Include the GA Water Trail Logo on your signage, maps, website, and marketing material (must receive designated status as an Established Water Trail to use the GA Water Trail logo and receive permission from GA River Network). Create and maintain a relationship with your local visitor information centers and regional tourism representative. Cheryl Smith from Georgia Tourism Division offered some advice at our Weekend for Rivers, she presented on Marketing Your Water Trail. If you are interested in promoting your paddling trip/event on Georgia’s official Tourism website, www.ExploreGeorgia.org contact Cheryl Smith with the Georgia Tourism Division. She will send you instructions on how to create an account and then how to post your event. 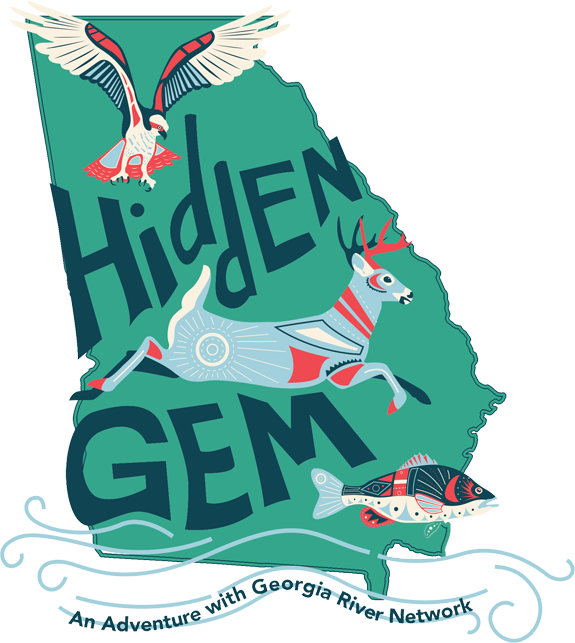 It’s free and they promote their events through a weekly e-newsletter that goes out to over 15,000 people interested in getting news and info on Georgia Tourism. She also has a list of other sites to post your event/paddling trip online. Her email is csmith@georgia.org.